This article was originally published by New Mandala. "In relation to government programs, the work that we have carried out—I ask all officers to go and promote this to the community. Pass on these [accomplishments] whenever the moment is right to do so." 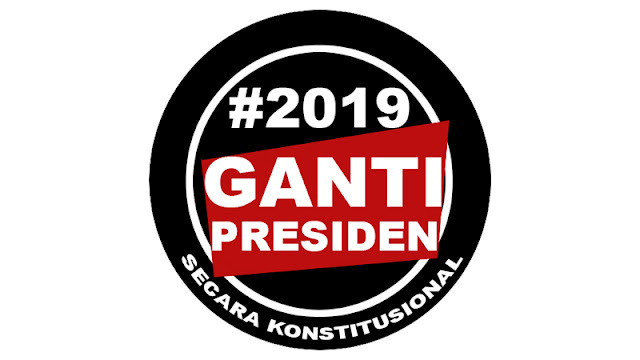 "Neither the 1999 contest between Megawati and Abdurrahman Wahid nor the 2004 and 2009 races between Megawati and Yudhoyono were about the fundamental direction of the country. In contrast, the choice between Jokowi and Prabowo presented Indonesian voters with the option of maintaining the existing democratic polity or sending it on a path of populist experimentation and neo-authoritarian regression." "Some say Prabowo is authoritarian. What about this government? Hasn’t democracy retreated during Jokowi’s term? Isn’t it the current president who has criminalised opposition, outlawed mass organisations…[and] used the state apparatus against his critics? Who is authoritarian?"